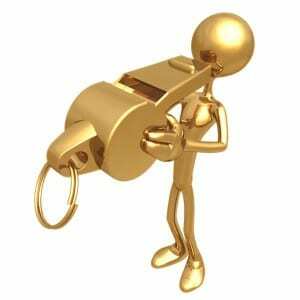 Assess your Whistleblower case. Free online Q&A Assessment. Whistleblower Retaliation — Do I Have a Case? Filter p.3 of 3. Do you have good reason to suspect that your complaint, resistance, or passive non-compliance was a factor that contributed to the decision to discharge, demote, or otherwise change your job status? Have you career or earnings potential been damaged by Company’s actions? Have you suffered emotionally because of the Company’s actions? If “yes,” we invite you to contact our office for a confidential in depth evaluation of your case to assess the strength of the case and the potential recovery. CALL 949-251-1006 or complete our short online contact form. For more information about whistleblower cases generally, see our fictionally illustrated article: Illustrated Retaliation Law Summary.